Are you searching for ways to plan a compelling MCA marketing campaign that can boost sales? Investing in qualified leads, such as ACH leads, can help you plan a result-oriented marketing campaign. The merchant cash advance continues to gain popularity as the best alternative funding for businesses, especially start-ups and small businesses. The benefits associated with the merchant cash advance make it a preferable option for all. However, when merchant cash advance providers were consulted, it was found that finding new leads is still a challenging task. Moreover, the merchant cash providers who decide to search for prospects on their own, only end up wasting time and resources. Instead, getting high-quality leads lists, such as ACH leads, is the right answer. Automated Clearing House (ACH) explained……. 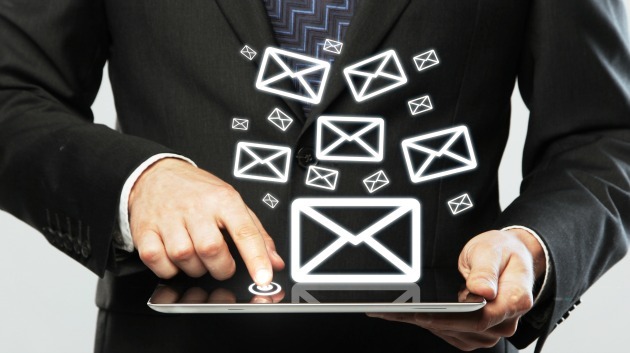 As a number of businesses are already using ACH payments, these mailing lists are a convenient and useful option for business owners to receive payments from customers, and also send funding to customers such as cash advances. Also, we are all aware that building clients in the MCA industry is not at all easy. So, ACH leads lists prove quite helpful. The ACH leads are records containing important information about a business including contact details, business name etc. Using this information, an MCA provider will get an idea about who their target customers are, and how to launch a marketing campaign to entice customers to buy loans. However, you will need to purchase ACH leads from a trusted lead generation service. They will provide leads that are high in quality and accuracy. Those who work in the merchant cash advance industry are well aware of the importance of fresh and qualified business loan leads. 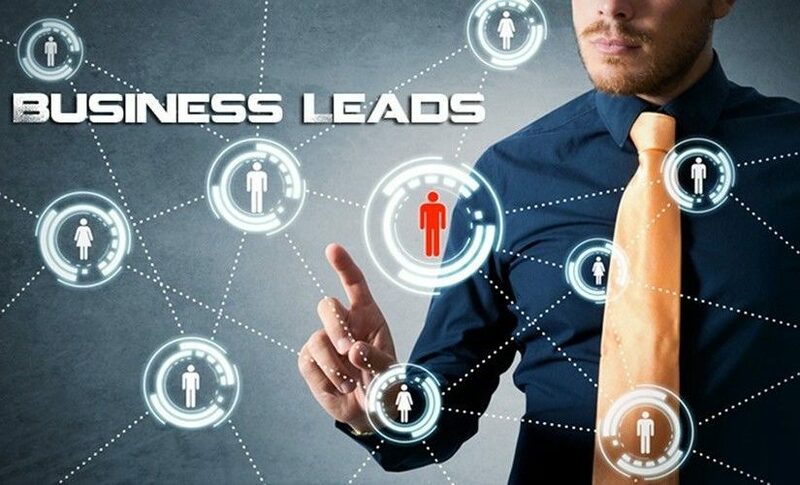 At Merchant Financing Leads, we provide high-quality ACH leads that help you understand your target customers so you can strategize a result-oriented, merchant cash advance advertising campaign. All our lists are constantly updated and prepared from the most reliable resources. With years of experience and industry knowledge, we guarantee high authenticity with our business loan leads. All the data is usually filtered, and when preparing lists, the names & contact information of the most relevant companies is taken into account. When preparing merchant cash advance leads lists, accuracy is the key feature. Our dedicated team of marketing experts understand your needs well. And, also respect your constraints and provide highly accurate ACH leads lists that help you reach your potential customers. The ACH leads we generate are highly reliable and ensure a good ROI. These leads are generated from reliable sources and will help you plan a result-oriented business loan marketing campaign. 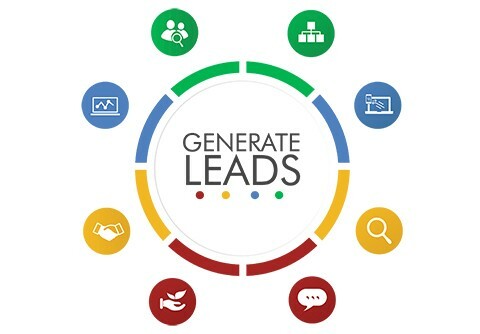 So, if you are working in the merchant cash advance industry and planning to launch a strategic merchant cash advance marketing campaign, sign up for our lead generation service today! We strive to provide fresh and qualified ACH leads, helping you know your target prospects so the next step is taken well-prepared. Just like any other business, MCA businesses also face great difficulties when acquiring quality MCA or business loan leads. There are mainly two reasons behind this difficulty – one is the intense competition and the other one is lack of the right resources. Now, the former might not be in an MCA provider’s control, but the latter is. If an MCA provider finds the right resources through which they can generate leads, they are set. Now, if every MCA provider was good at marketing or merchant cash advance advertising, they would all be doing great! But that is not the case. MCA providers don’t know exactly where to find their leads. Even if they know their target leads, they don’t have the required information to approach them. They are unable to conduct in-depth research and get the needed information about their target leads. They don’t have time to fully dedicate themselves to the advertising or marketing of their MCA business. All these reasons are huge problems that stop MCA providers from acquiring qualified business loan leads for their business. To get rid of these problems, help from lead generation experts can be sought. These experts have the right resources, lists, and data to help MCA providers. With the help of this data and information, MCA business owners can approach the targeted leads and can convince them and convert them. Reliability: The lead generation experts like Merchant Financing Leads have the right tools and teams of experts that gather up this quality information over a long period of time. Thus, the data collected is very reliable as it is generated through an effective process. Accuracy: Data about business loan leads collected by experts is very accurate. This is because the lists and information about the leads, generated by these experts, are regularly updated and only the fresh and qualified leads are kept. 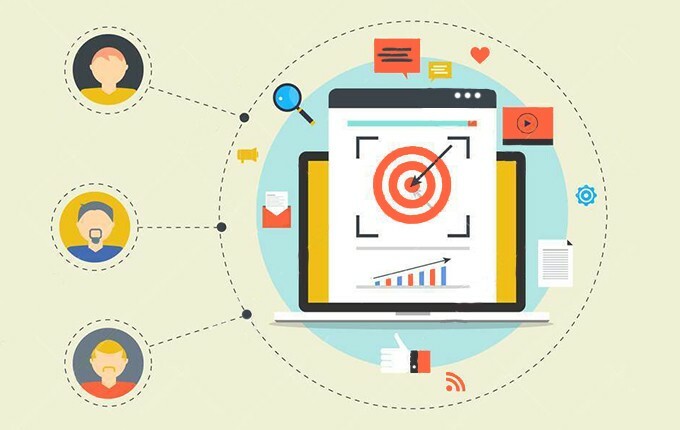 Cost-effective and fast: To get data and information from the lead generation experts is much more cost-effective than to research and get the information on your own. Thus, if you want to save your money on the merchant cash advance advertising or marketing process, you must seek expert help. Also, with the data and sources being highly reliable and accurate, they save a lot of time. You only contact the leads that may be interested in your business. Thus, they have greater chances of converting. You need not waste any time on leads that don’t qualify and aren’t interested in getting MCA loans. Thus, lead generation experts save a lot of your time and money and help you achieve the best results! If you’re looking for lead generation experts for your MCA business, get in touch with Merchant Financing Leads. As an MCA business owner, if you go hunting for the best MCA leads without prior research or a proper plan, you will wind up empty-handed. Finding the best business loan leads is a tough task when it comes to an MCA business. For other business types like retail, e-commerce, merchandising, manufacturing, or common services, it is comparatively easy to find leads. The leads for these business types are common and can be found or approached with minimal efforts. However, these businesses still require intense marketing campaigns for their success. On the contrary, for an MCA business, it is not only difficult to locate the right leads but the whole process of approaching and converting them is daunting too. If an MCA provider plans on finding the leads on his own, and then tries to approach them, things can go downhill quickly. Though an MCA provider must be very well-acquainted with the market he is working in, and the whole process of MCAs along with its technicalities, he might be an amateur when it comes to marketing. Knowing your business is one thing but putting it in front of your prospects in a way they understand is a whole other thing. Therefore, most business owners seek expert help when it comes to lead generation for marketing. To generate the most qualified and fresh business loan leads, MCA providers must seek the help of experts. The other drawback for an MCA owner when it comes to finding the right leads, is the lack of resources. To get the best-qualified, merchant cash advance leads, there is a need for reliable resources from which the information for leads can be acquired. This information must also be updated on a regular basis so that old, obsolete leads can be eliminated. An updated list of leads saves a lot of time and effort during the lead generation process. However, an MCA provider is unable to generate these lists and data on their own. Even if they opt for market research to gather information, they usually aren’t able to conduct in-depth research. Also, they don’t have the time to gather all the required information for the leads. Lead generation experts on the other hand, have all these resources and information handy! They spend a great deal of time and effort in conducting in-depth market research, gathering this data and regularly updating it. This wealth of data is then used by MCA providers to generate leads. MCA providers are business owners, and every business owner has limited time on hand. This restricts their work and they can only focus on important business tasks. 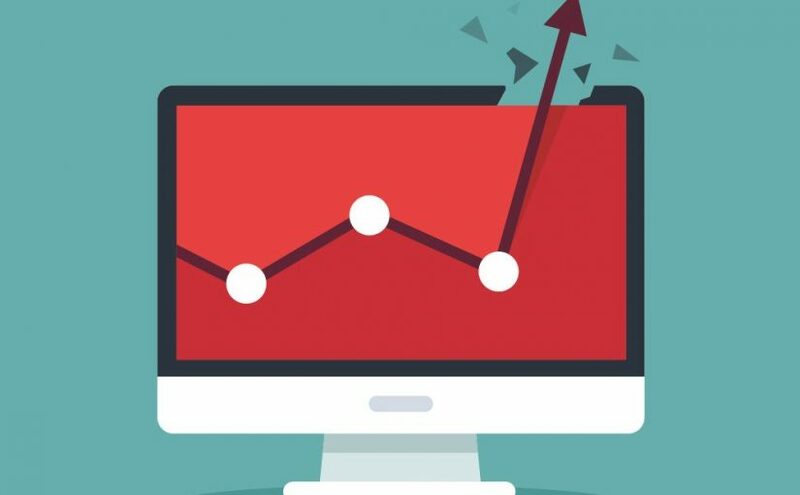 Though lead generation is one of the most important tasks for a business, it also requires constant effort. As a business owner, an MCA provider doesn’t have time to spare for making constant efforts to approach, convince, and convert qualified business loan leads. So, for this task as well, help from the lead generation experts is available. If you are looking for the best lead generation services around, contact Merchant Financing Leads. We provide accurate data to generate fresh and qualified MCA leads. Searching for Business Loan Leads to Market Merchant Cash Advances? Invest in a Lead Generation Service! When it comes to merchant cash advance marketing, getting high-quality leads from a trusted service is the right answer. Business owners who plan to search for prospects need to understand that it is a mere waste of time and resources to do it on your own. Without proper knowledge and channels, finding target customers is really difficult. If you are a merchant cash advance provider planning to launch a marketing campaign, getting business loan leads from a trusted service is vital. MCAs are fast gaining popularity among businesses owners as an alternative financing source owing to the valuable benefits associated with them. But, finding prospects and marketing merchant cash advances is still a major challenge. A number of business owners are still not aware of this alternative funding option available. For an MCA provider, it is really difficult to find prospective clients and sell business loans. Continue reading Searching for Business Loan Leads to Market Merchant Cash Advances? Invest in a Lead Generation Service! Posted on April 9, 2018 Categories Business Loan Leads, Merchant Cash Advance LeadsTags Business Loan Leads, merchant cash advance leads3 Comments on Searching for Business Loan Leads to Market Merchant Cash Advances? Invest in a Lead Generation Service! Generally, start-ups and small businesses new to the industry do not have good credit which makes it difficult for them to qualify for bank loans. So, they look for alternative financing solutions and a merchant cash turns out to be the best solution. A merchant cash advance is a fast and easy alternative to traditional bank loans. The current economic state is not favorable for small business owners, and qualifying for a traditional bank loan is particularly tough for businesses with low or bad credit. On the flip side of the coin, finding prospects and selling business loans for MCA providers is a challenging task. Those working in the merchant cash advance industry are aware how challenging the process of marketing can be. With new MCA providers emerging rapidly and this type of financing gaining popularity, the competition is getting tougher. As a MCA loan provider, you know that building clients is not easy. The best approach to finding prospects is to invest in a reputable lead generation service. When you operate a business, there is always a need for a smooth flow of cash to run it successfully. Whether a business owner wants to expand, buy new equipment or pay wages, they need extra funds to operate efficiently. For established businesses, funding their operations is easy, but for the startups and those new to the industry, they need extra funds to ensure the smooth functioning of business operations. Traditionally, business owners would go to the bank and ask for a loan. However, qualifying for a bank loan at times can be really tough, especially for businesses with bad credit ratings. So, the business owner looks for alternative funding such as merchant cash advances. As an MCA provider, you must be aware of the importance of having access to merchant cash advance mailing lists such as UCC leads that help you know your target customers. UCC lists provide complete important information about a business such as name, business name, contact details including phone number, address, etc. of the businesses that can be your ideal customers. Having access to UCC leads will help you know how to reach your prospects and plan a strategic merchant cash advance marketing campaign that persuades prospects to buy loans from you. So, when you plan to launch merchant cash advance marketing, the foremost thing is to get quality UCC lists that will help you know your prospects better. The next is to strategize a marketing plan that will explain your business loan leads the ‘how’ of a merchant cash advance. When you approach your UCC leads either via mail or email, the very first thing is to acquaint your prospects with how easy and quick this loan process can be as compared to a traditional bank loan. This alternative business funding provides an easy application and approval process. Unlike a traditional bank loan, a merchant cash advance doesn’t have any tough eligibility criteria and a loan is granted based on a business’ total credit card sales. A merchant cash is an advance on future credit card sales of the borrowing business and the repayments are even simpler. To repay the advance, the lender takes a fixed percentage of the business’s total credit sales every day until the advance is paid. The major advantage is that the business doesn’t need to pay back large sums all at once. More importantly, this business funding doesn’t have any restrictions on usage, the money can be spent any way the business wants. All you need to do is to explain to your UCC leads that they can spend the borrowed funds on any business-related purpose that is beneficial to them- to buy new equipment, launch a new product, hire more talent, initiate more advertising and marketing, purchase another site, revamp the interior and exterior of your building, etc. Illustrating how a merchant cash advance turns out to be the best alternative funding for cash-struggling businesses will help you plan a strategic merchant cash advance marketing campaign and sell MCAs efficiently. For most businesses, there comes a time when they need extra cash to fund their business operations. Even big companies seek loans for launching marketing campaigns, expansion opportunities and investing in new product development. But, at times of stagnant economic growth, the traditional banks cease to fund small businesses owing to their poor credit ratings and tighten the eligibility criteria, which makes it sometimes difficult to qualify even for big companies. So, a merchant cash advance turns out to be the best solution.